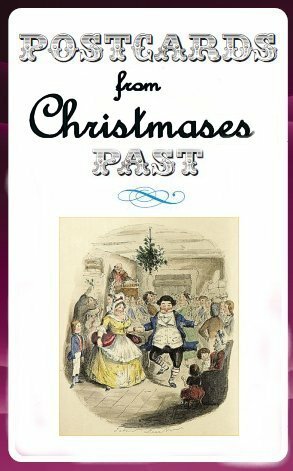 Postcards from Christmases Past invites readers of MEN Media local titles to submit a local-themed Christmas postcard. The best local entries will be published by the relevant MEN Media title in their Christmas editions. Were Christmases always better? Write a postcard and share your memories of Christmas in your community. Or send a postcard from a historical character or event. Postcards should be no longer than 200 words and can be written as though from real or fictional characters. Entry is free and open to anyone aged 8 or above. · Simply write your postcard, attach a copy of the completed form to your postcard entry (or cut and paste the information into an email) and send it to: mcbfcln@mmu.ac.uk. Entries must be received by 12 noon on Friday 7th December 2012. The best entries category will be published in your local paper. If you have photographs to share, even better, but please do not send originals as we cannot guarantee to return them. If your entry is selected you will be contacted by telephone shortly after the deadline.